is a well-established gardening business based in Forest Row, East Sussex. 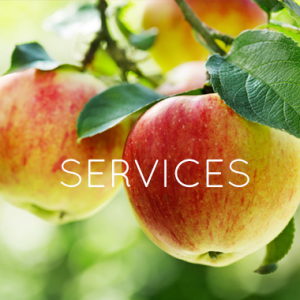 We offer highest quality garden services and a range of beautiful, eco-friendly products for home and garden. 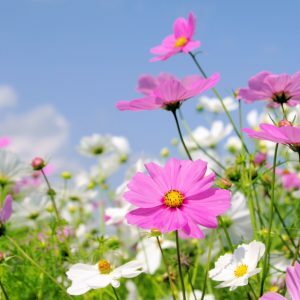 We believe that a truly sustainable garden can be beautiful and full of life without the need for artificial fertilisers, weedkillers or pesticides. We work with the principles of biodynamics, alongside elements of permaculture and organic gardening so that your garden can have strong, healthy trees, shrubs and flowers, tasty, high-quality fruit and vegetables as well as providing the highest degree of ecological diversity. Michael Fuller Gardens offers sustainable and ethically sourced products to enhance both your garden and your home. 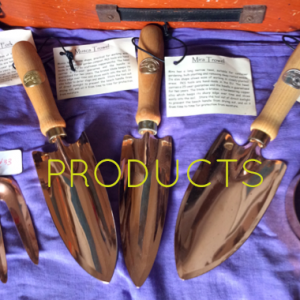 Our shop includes eco-friendly bronze garden tools, biodynamic seeds and handcrafted wooden storage boxes. We also stock a wide range of books for adults and children on gardening, biodynamics and related themes. For garden services, we offer a free visit and quotation. © 2019 Michael Fuller Gardens. All Rights Reserved.